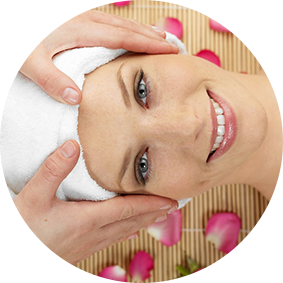 Enjoy an indulgent pampering session at one of Milton Keynes’ leading beauty salons. Whether you’re looking for professional spray tanning, a refreshing facial, eyelash extensions or the latest nail treatments, our fully qualified beauty therapists can help. We offer a superb selection of treatments for both men and women, including gorgeous Guinot facials, waxing, threading and holistic massage therapies. Our friendly staff members are highly experienced, and will ensure that you look, and feel fabulous when you step out of our salon. 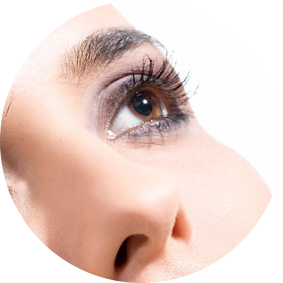 Jinnylash Eyelash Extensions create natural, lightweight, longer & fuller lashes that enhance natural beauty & confidence, they’re beautiful & last several weeks. Treat yourself to a a Crazy Angel Spray Tan & get the best sunless tan you’ve ever had. This professional product uses all natural ingredients & is paraben, alcohol, & SLS free. McCarthy Beauty Clinic is proud to offer you the world famous Guinot Hydradermie facial, the most advanced facial for deep cleansing and revitalising the skin.